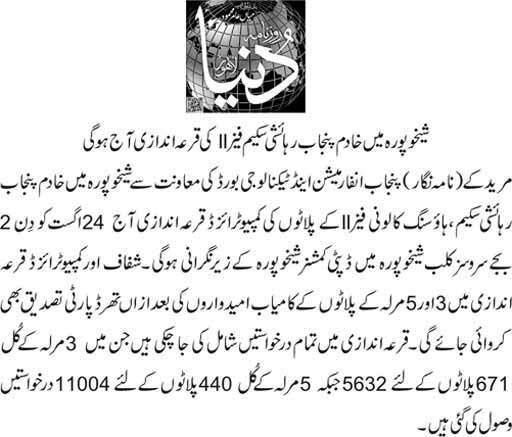 Notice has been published in Daily Nawaiwaqt Multan for the general body meeting of WECHS Multan. 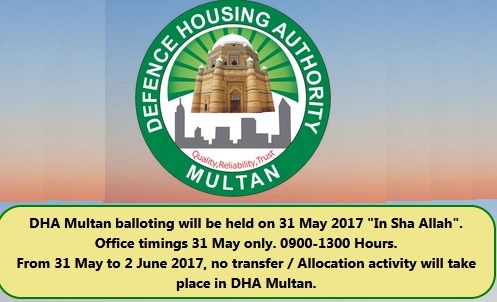 The WAPDA employees cooperative housing society has announced its general body meeting in Multan. 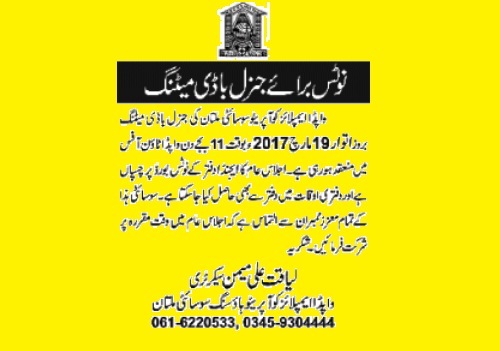 This meeting will be held at WAPDA Town Office on Sunday, March 19, 2017. Agenda of meeting has been listed on the notice board of WECHS office in Phase-I. 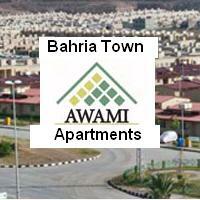 WECHS launched Wapda Town Phase-III two years ago. But this project is still in dispute. MDA termed it illegal. It may be at the top of agenda of this meeting. Any news regarding map & plot allocation of phase 3? If no news then it’s time to demonstrate outside phase 3 office & outside secretary home….? Has the issue of phase 3 been resolved? Should I purchase a file in phase 3 or not yet? 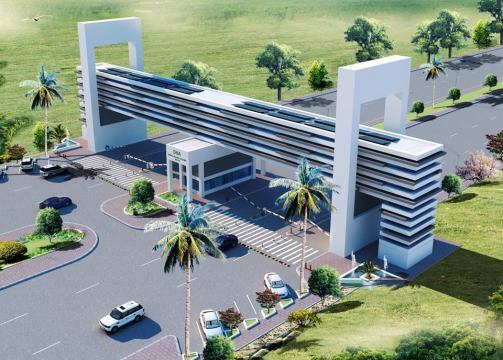 Has NAB and MDA given clearance to phase 3? Kia price ha 7 marla file ki? 56,000 Per marla own, Whats your offer? Brother, 254000 installment kitni paid hey, or own kitna lo gey, further info k lea 03005945134 pey kall ker saktey ho. Wapda Town Multan Secretary changed now. Liqaat Ali resigned and new secratery Malik SAJID DUMRA nay charge sambhal liyya hay. 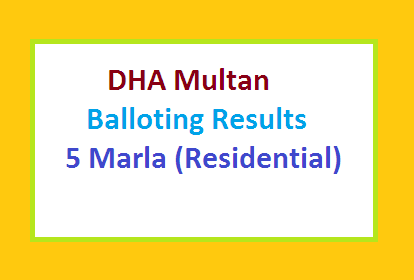 Abb loggoong ko akk neaeee umeed millay gi kay phase 3 aur phase 1 aur phase 2 kay massallay durrust hoon. Sahee keh rahoo ho Asghar Ali Sahab, koei bahaut hi hay yeah naya secretary wapda town ka balkay sararay kay sarray society kay officers .Koei kam naheen karttay balkay sossaroon kay sath bhi gandda salook karttay hain. “Kutti Chorron kay sath Mill Gaei hay”, iss say Barri update kiya koei dayyee ga. Matlab yeah Kay Wapda Town Ka Secretary Abb NAB kay sath Mill Gayya hay. aur apni society ko favor danayee ki bajayee NAB ki Jee Hazzorri main laga howa hay. abb Khud Corruptions main Par Chukka hay. Jo koei bhi uss say society ka kissi bhi kissam ka masslla discuss karnayee jatta hay, Larrnayyee Jhgarnayee lag jatta hay. Anybody Inform me the latest situation and updates. I have a 7 marlah mepco category file and already paid Rs. 254000/= any offer? What is purpose of this meeting ? Anyone can explain in detail?